Enjoy breathtaking views of the evening sunsets or listen to the sound of the tides rolling in along the sugar white sands in this gulf front St. Joe Beach townhouse. 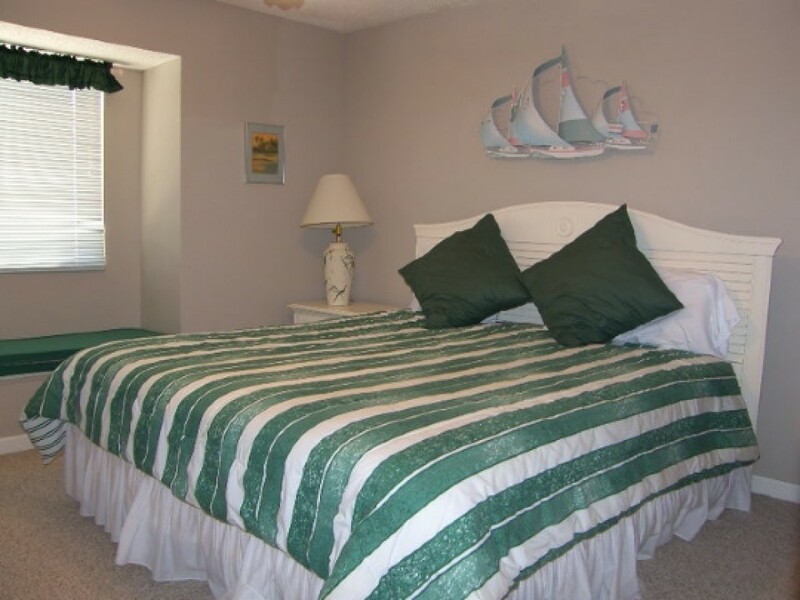 This 3 Bedroom, 2.5 bath is comfortably arranged for your annual family beach vacation. This townhouse is conveniently located halfway between the restaurants, shopping and nightlife of Mexico Beach and the historic streets of Port St. Joe.